PARIS (AP) — French President Francois Hollande has ordered “all means necessary” mobilized to secure the presidential election in April and May against hacking or other attacks. A day earlier, a police sharpshooter accidentally fired his weapon while Hollande was giving a speech. 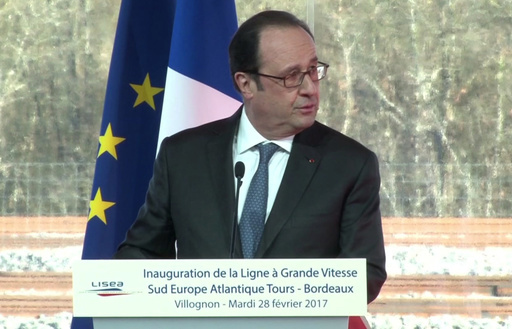 After a new assessment of terrorist threats, Hollande said security will be heightened at campaign events and voting stations. He said the national election commission could task the government’s cybersecurity agency, ANSSI, to help if needed. The government is concerned about the risks of cyberattacks after hacking of the U.S. election and similar activity.